The lord giveth, and the lord taketh away. 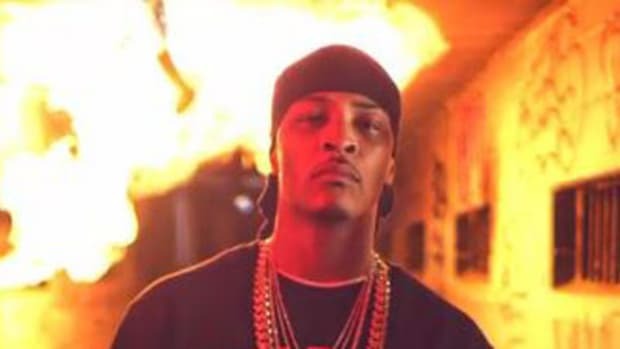 On the same day that Lil Wayne finally heads off to jail for an eight month bid, the long-imprisoned and still King of the South T.I. 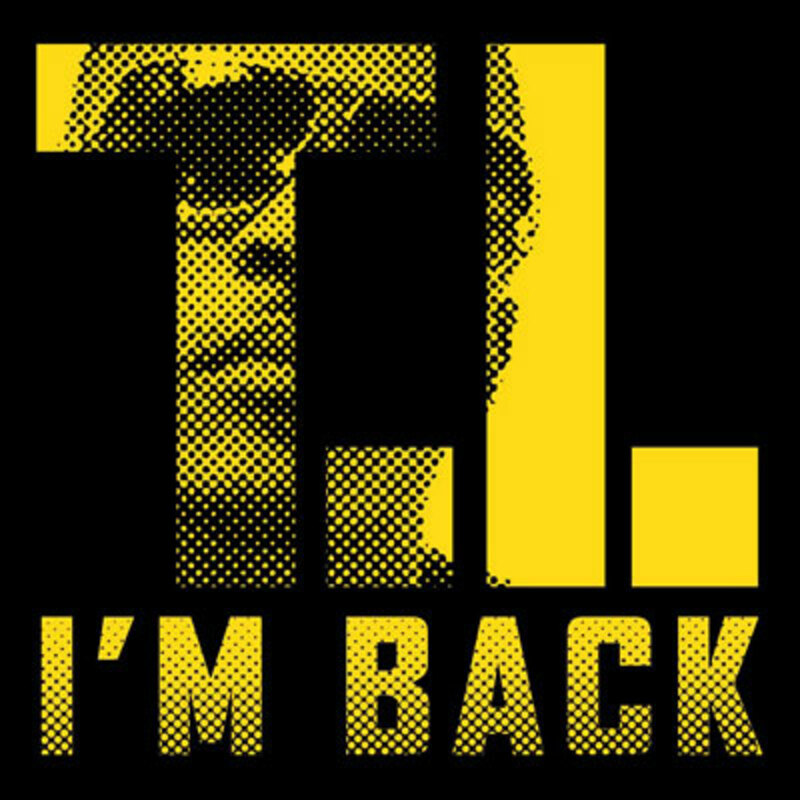 has decided to begin his comeback tour with his aptly named new single I’m Back. 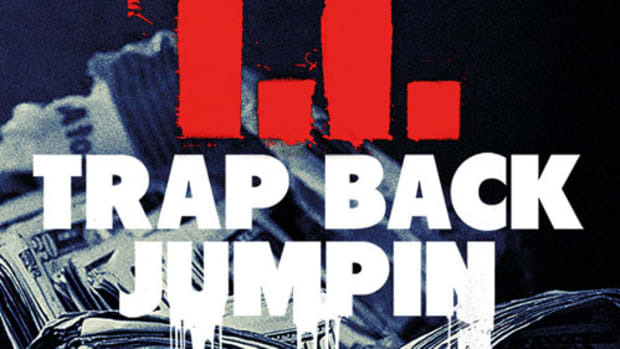 If you were wondering if prison would change T.I.’s sound, it hasn’t; I’m Back sounds like it could have come off King, right down to the triumphantly epic, trap music beat from The Trackslayerz (although T.I. 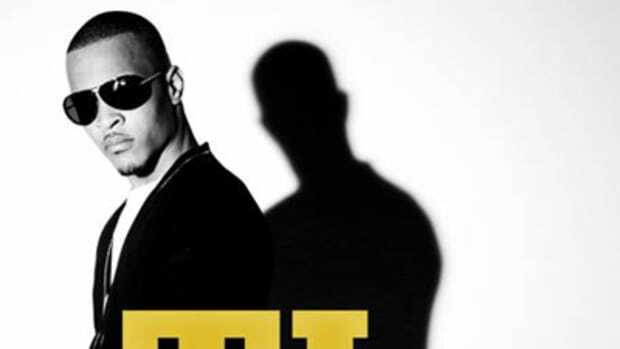 has played down the more overt gun talk). 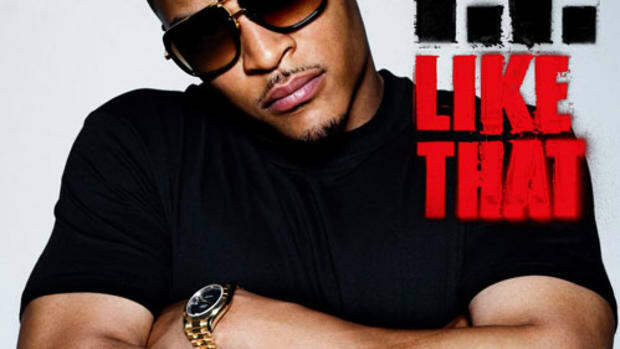 In the end though, as always, I’m Back is T.I.’s show, as he immediately sets out to remind any challengers that may have sprung up during his absence who still rules the South: “No matter what they doin they don’t do it like me.” Ain’t that the truth. 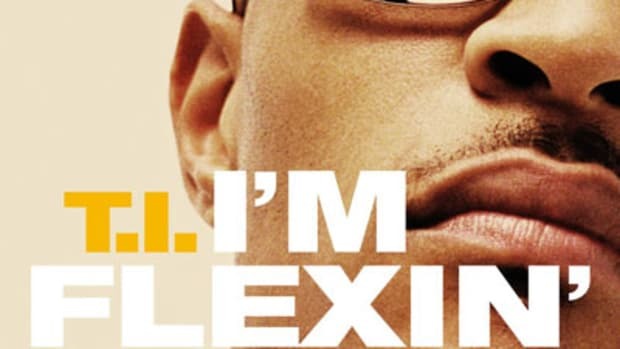 I’m Back is off T.I.’s still untitled new album (due out this August), meaning that for now you’ll just have to be patient and enjoy some new music from Clifford Harris. It’s been far too long.